We’ve invested significant capital in sophisticated equipment, trained personnel and an ESD warehouse to ensure the parts we deliver are authenticated. Our ISO 9001:2015 is proof of our commitment to complete quality assurance. 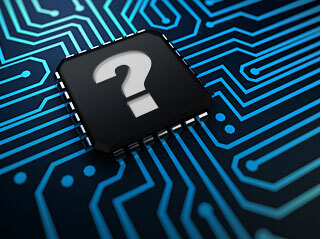 Atlantic Semiconductor's goal is to provide superior service fostering repeat business and to continually improve. ISO Certified! 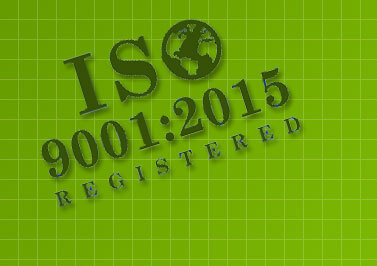 Atlantic Semi is ISO 9001:2015 certified. Integrity, Reliability and Client Satisfaction, since 1995. In this industry, you are only as good as your most recent order. That is why we treat each and every order like it is our first. "While our goal was 99%, your overall rating was 100%! This includes Quality rating of 100% as well as Delivery rating of 100%." "Atlantic Semi was rated 'Outstanding' in several categories; responding rapidly to all requests, offering alternative solutions, ease of communications and general knowledge of work... we look forward to increased business"
"We value our relationship with Atlantic Semiconductor. Their On-Time Delivery percentage is 100% and their Quality Percentage is 100%."